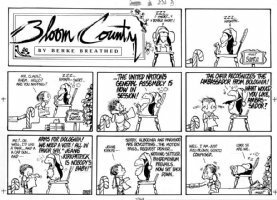 BREATHED, BERKE - Bloom County daily 6/13 1988 - waiting while Bill the Cat candidate for Prez goes on an international date! 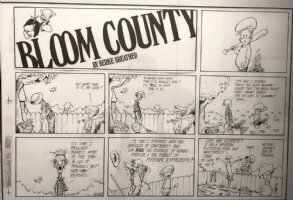 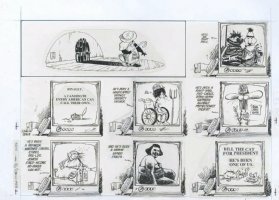 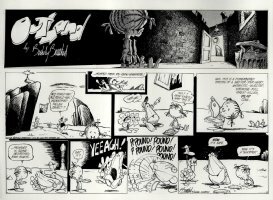 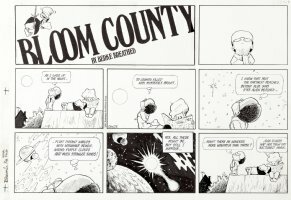 BREATHED, BERKE - Bloom County daily 9/26 1987, all Opus and his mom! 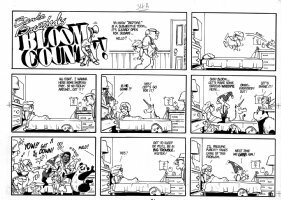 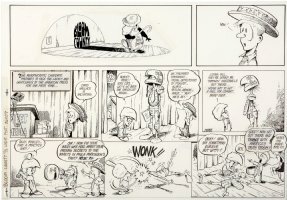 BREATHED, BERKE - Bloom County Sunday #34-A 1982, early, bedtime fantasies: unicorn, panda…& Ronald Reagan?